When it comes to talk about online casinos most people think they simply reflect the common design of a land based casino and we have to admit that in many cases it’s like that . But what’s new in the online gambling industry as to design? First off, we are in the second generation of online casinos, this means that we have overcome the past idea of a design which basically reproduced in shapes and colors the same design of a particular land based casino. Actually today we can see online casinos that have a proper design with different details that… makes the difference! Going to a land based casino and playing in a place with other people, who are mostly unknown, can give you some embarrass and you couldn’t focus your attention on the games nor on the design of those games you are willing to play. Now, think about playing from your home. You are alone in your room, no noise and no voices around you, no people who can distract your attention with their coming and going or smoke of cigars. No nice waitresses, sure, but all the comfort of your own place with a nice beer in your fridge! 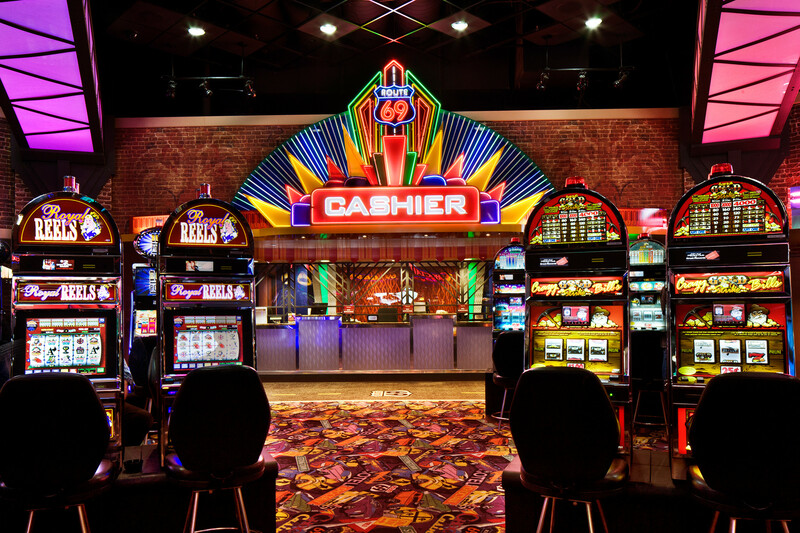 What’s really a casino design? If this is the question you would like to give an answer to, well you are in the right place. 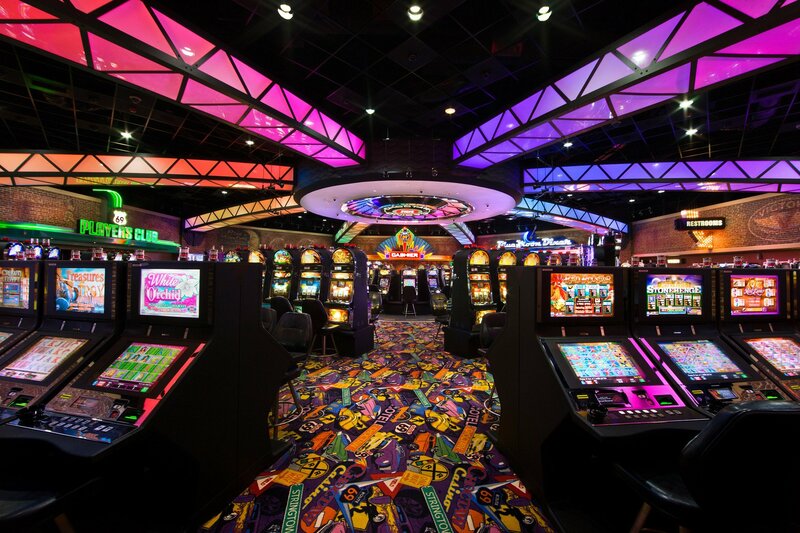 When we talk about casino design we basically mean a complicated psychological process whose goal is to optimize floor plans, décor and other ornaments on the walls and on the tables. Why is that? well, all this particular atmosphere should encourage the clients to play more, as they can feel pleased by the nice place. Sounds, odors and lighting are other important factors that contribute the gambling tendencies of the casino clients. Now, if this is true for land based casinos, with the invention of internet and the development of online platforms for gambling, it can be true also for virtual gambling facilities. Why not? After all, many elements and factors that are part of the casino design can be easily be reproduced in a virtual way, too. For example, sounds and lighting. For a good web master it’s pretty easy to add nice sounds and a good lighting to the playing room. Online gamblers can even decide what kind of music to listen to while playing, they only have to go to the menu and choose or even turn off any sound. And this is something you could not do if you are in a land based casino. In an online casino you can’t buy food to eat, but what’s the problem? Those food sold in the brick and cement casinos are not healthy and definitely too expensive, so you don’t really miss a thing! And we are sure that in your kitchen you will find something better to eat and drink during the games. Another important thing. What would you do if your favorite slot machine is not free? In a land based casino this would mean to wait until it’s again free. And this may mean a great waste of time. In a virtual casino you have all the games, all the poker rooms and slots for you, because you play from your account and no one can interfere with it. Moreover, most online games have the same thrilling and amazing design as the games in the traditional casinos, plus many new patterns and new versions that come weekly or monthly.